 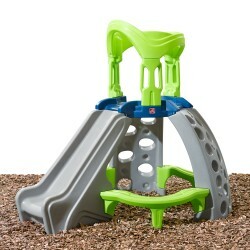 Play towers - Pragma Brands . 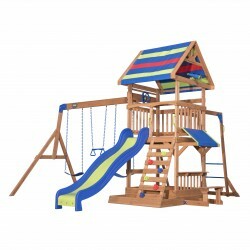 Play towers There are 23 products. 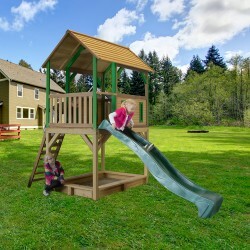 Climb, slide, and spy in this elevated playhouse. 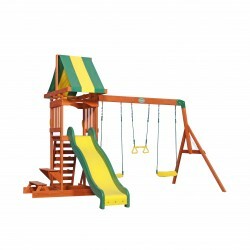 Sunnydale is a great swing set for small yards, but has features only found in larger backyard play sets, including a rock wall ladder, snack stand, and a colourful awning! 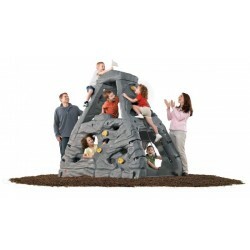 Will you be the first to reach the top of the Kiddimanjaro? 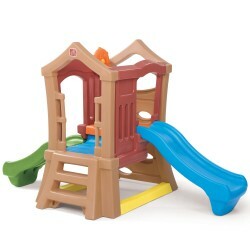 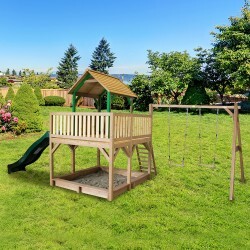 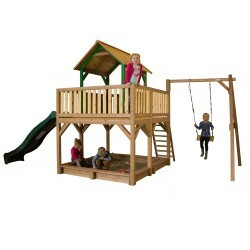 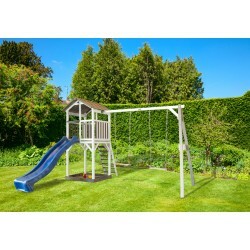 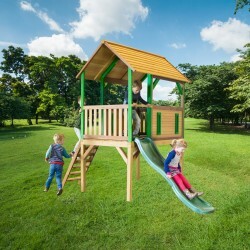 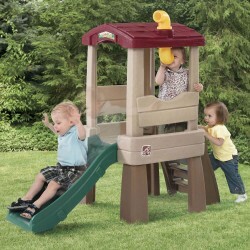 The Atlantic wooden swing set is chock full of features but still fi ts in smaller yards. 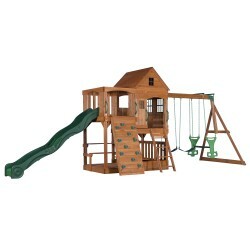 It has an awesome upper clubhouse with bay windows and a sun porch. 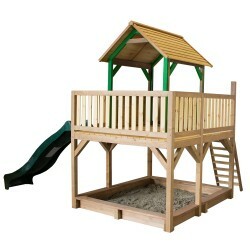 Down below there’s room for a sand box and a snack / activity shelf lets kids play and sip some refreshments at the same time. 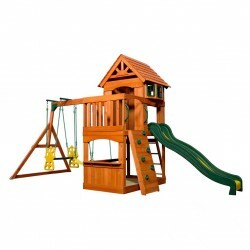 Great adventure play equipment with real footbridge between the two towers. 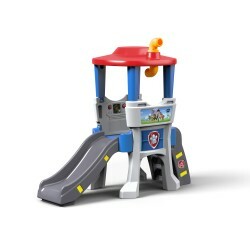 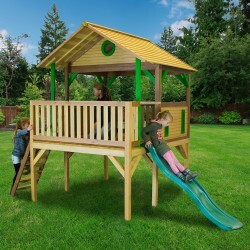 Playhouse Atka is a smaller playhouse on a big frame at the highest platform level (118 cm).